If you are clueless about what to get your fitness-loving valentine then look no further. We have four Valentine’s gifts that are not only for couples that love fitness but they also encourage you to break a sweat together, share your love with one another, challenge each other, and matching Valetine’s Day underwear. Take your relationship level up a notch with a partner yoga mat. This mat is extra wide which makes it perfect for partner yoga. 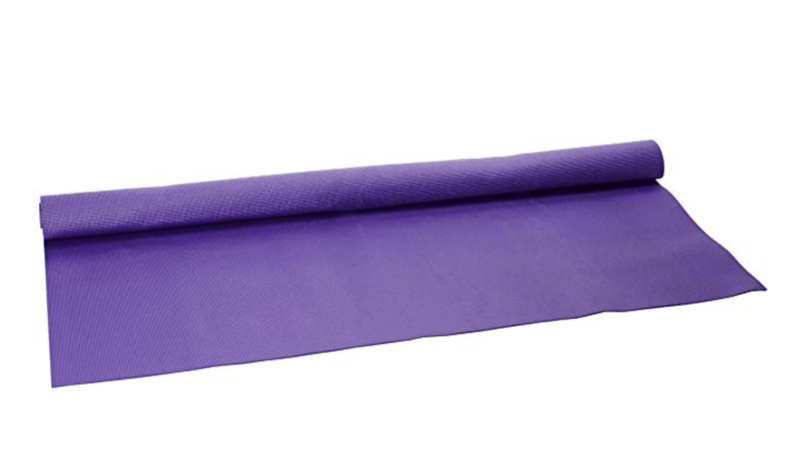 It is pliable enough to still be able to roll it up like a regular mat, yet still, provide the cushion you need during yoga. With this mat, you can also perform the yoga moves next to each other on the mat or test out some partner acro yoga on it. Give the gift of love with a side of humor to your CrossFit loving Valentine with this Valentine’s Day card from Etsy. 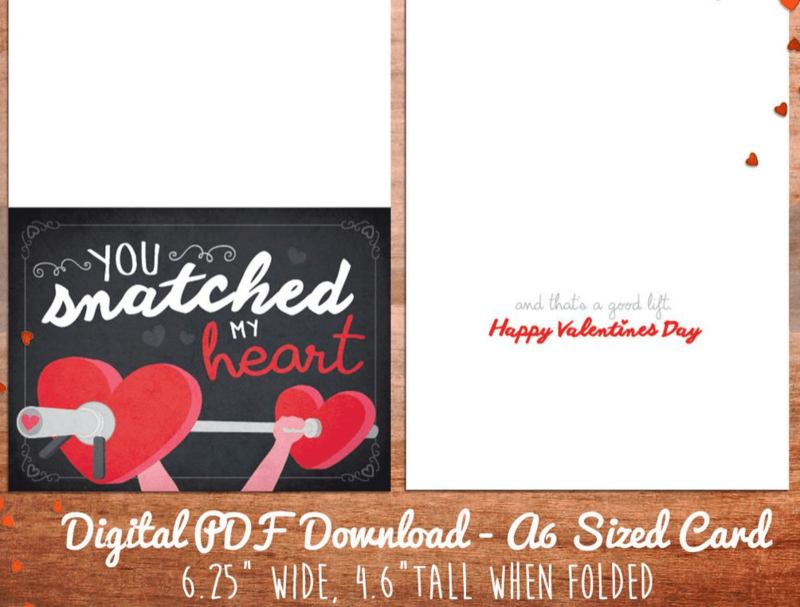 This card is printable, so no need to wait on the mailman to deliver your card to you in time to give your favorite valentine. Declare this year the night where you stay in for Valentine’s Day with a home-cooked meal in matching underwear. These undergarments are soft and comfortable while offering a little flirty vibe. We will leave the rest of the night up to you two and what you want to do with your matching underwear. Challenge yourselves to a 14-Day Challenge to represent the day you take extra time to celebrate each other, 2/14. Our 14-day fit kit is a perfect companion to a 14-day challenge. 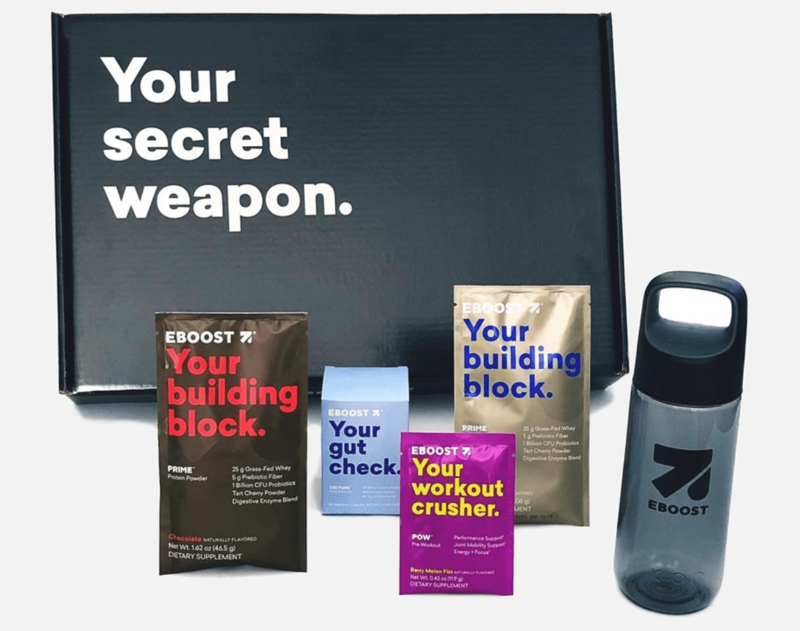 This 14-Day Fit Kit was designed to help you achieve your fitness goals by providing the proper nutrition your body needs to prepare, build and recover from exercise. This 14-day supply will help you create healthy habits to make the most out of your workouts and help you transform your body fast! Plus, these kits are currently $45 off!